At Randall & Payne, our aim is simple – we help people to grow their businesses by bringing clarity, commitment and capability to their strategic planning. You know your business like nobody else, but you might need some direction to help your business grow. That’s why our experienced business advisers are on hand to give you the boost you need. To us, the journey is simple... We enhance your performance to improve profit and cash, allowing you to invest in your business and grow, which increases value to give you better choice over your exit options. You may not realise we can help you until we have a conversation about the all-important three areas of your business; Plan, People, Process. A good place to start is by completing one of these diagnostics which we use to help you understand more about your business and to identify areas to focus your efforts. For your business to become growth-ready, you need to ensure that you have the right processes, capabilities and attitudes in place throughout. Curious to see how you could improve? Complete our no-obligation Business Growth and Profit diagnostic today and we’ll tell you the top three areas to work on - it should only take five minutes. If you want to make a big change within your organisation, you need to be sure that everyone is ready to facilitate it. To understand more about your probability of change success, take five minutes to complete our no-obligation online diagnostic today. Whatever you can achieve on your own, you can do much more with a strong team to support you. We work with a wide range of businesses, including owner-managed, not-for-profit and family businesses to tackle the profit, growth and people issues that are key to unlocking potential. If you need guidance to meet your business goals, call us today on 01242 776000 to find out how we can get you on the right track. Every company, when it reaches a certain size or age, needs clear reflection and guidance on what it offers and how it can plan for future growth from a detached external source. Will Abbott has provided that important source of management direction and expertise for three years in a way that a ‘non-exec’ director would add value. Working with Richard has been a fundamental part of moving the business forward in the right direction. 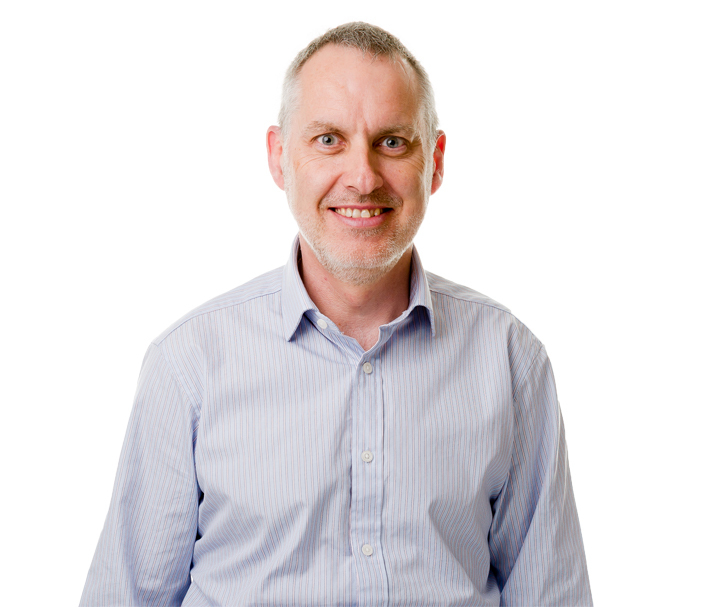 We have experienced a significant growth year on year and Richard has helped to put processes in place which provide visibility into the business, allowing this growth to be manageable. The Partners and team at Randall & Payne simply gave us what we needed to turn our plans into reality. We are excited about the future and are already working with them on the next three-year plan. Coming from a long established, family business I found the EPIC Business Leaders Group really refreshing. I benefitted greatly from both the interaction with other business leaders, finding I was not alone in many of my challenges, as well as from the presentations and sessions on strategic thinking, planning and goal setting. It was really great to learn techniques which were quick to apply in the workplace. My confidence in leading at work and improved strategic thinking have led to a number of changes for the better.